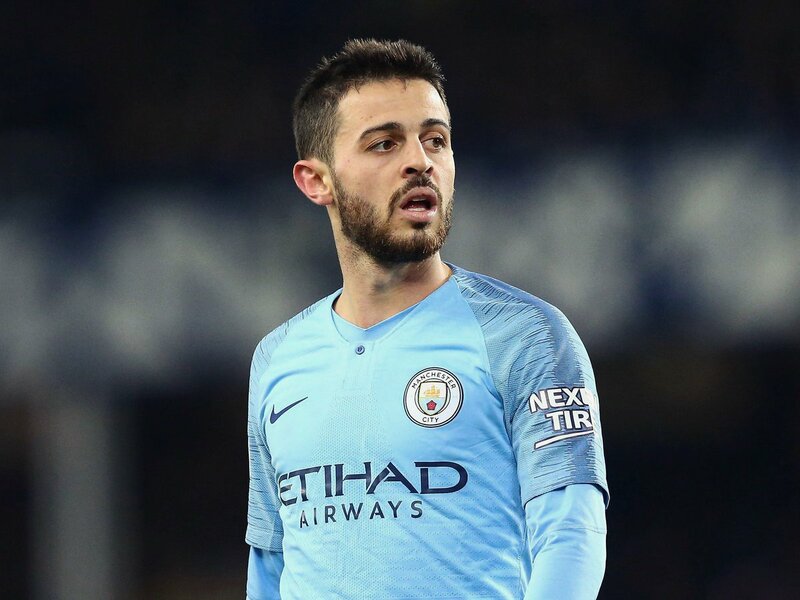 Portugal international Bernardo Silva has said that Manchester City are aiming to make progress in the Champions League this season after being eliminated at the quarter-final stage last time around. The Citizens are presently regarded as the favourites to secure their maiden Champions League crown this term and they can take one step closer, should they overcome Schalke 04 at the round of 16 stage. Speaking to reporters, Silva acknowledged that he is not concerned by the situation, although the club have the aim of doing better than the previous campaign, he said: “I don’t really think about it, honestly. It is a competition that Manchester City have never won and so we are eager to get as far as possible. We know that the great disappointment of last season was to be eliminated in the quarter-finals of the Champions League, so we want to do better. City have witnessed a tough test in the Premier League than the previous season but they are presently holding the top spot on goal difference to Liverpool after playing an extra game more. Elsewhere, they have progressed to the League Cup final while reaching the fifth round of the FA Cup and the congested schedule could hamper their prospects of pushing for European silverware. Pep Guardiola’s team are scheduled to face Schalke 04 on the road during the first leg of the Champions League round of 16 and they should fancy their chances of a victory, given the German side have struggled in the domestic campaign where they have managed just 22 points from the 21 matches played.